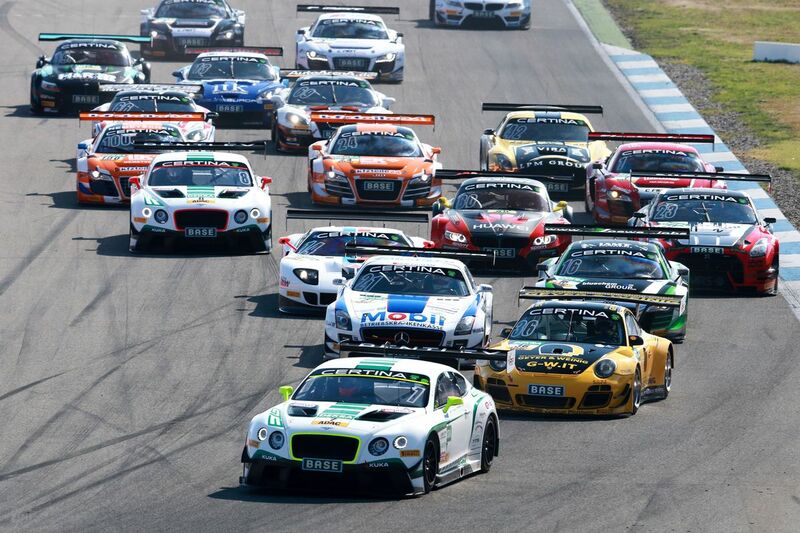 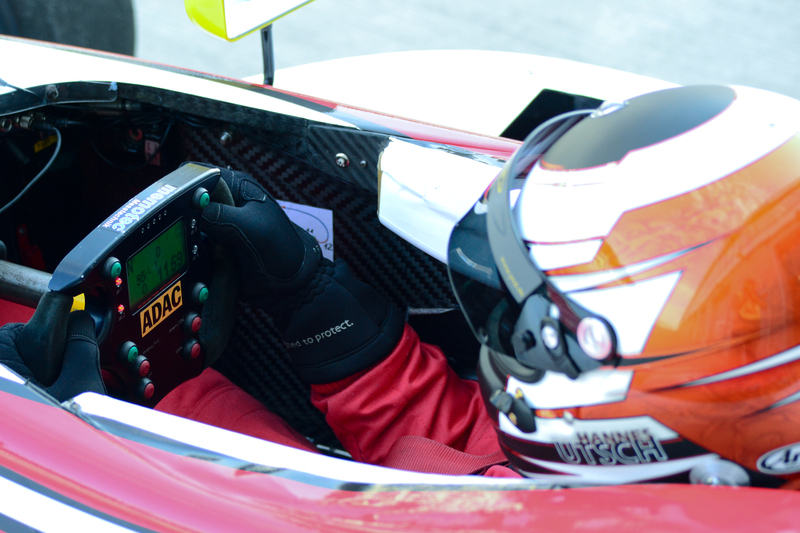 After years of commitment as an independent team in various racing categories – i.e. 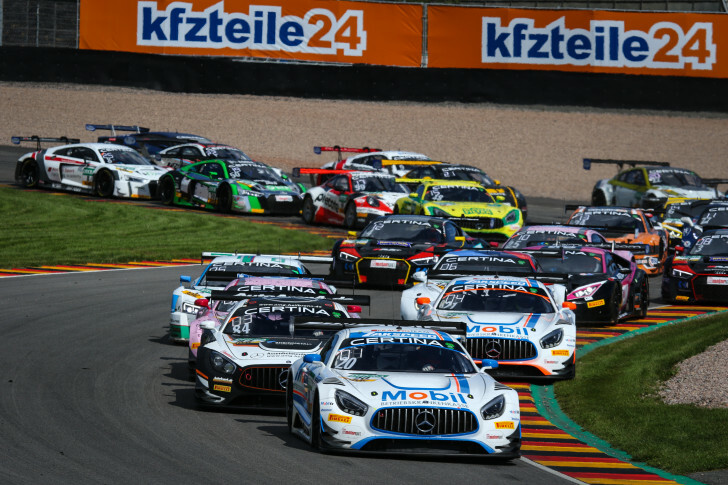 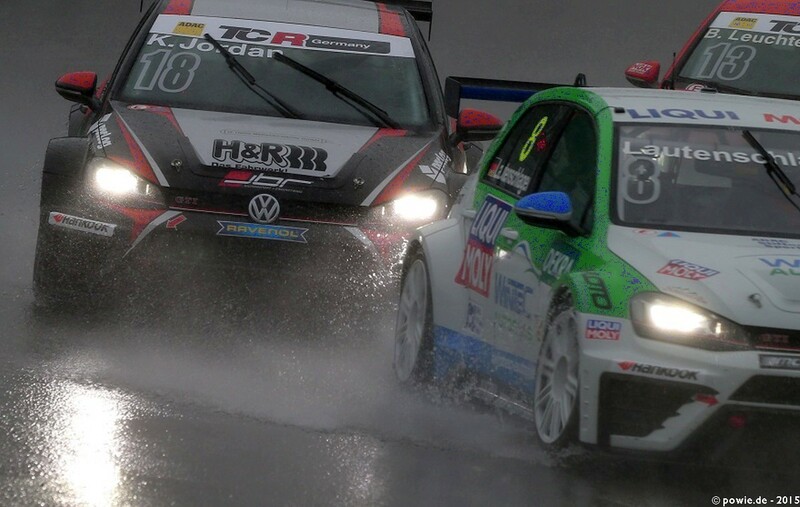 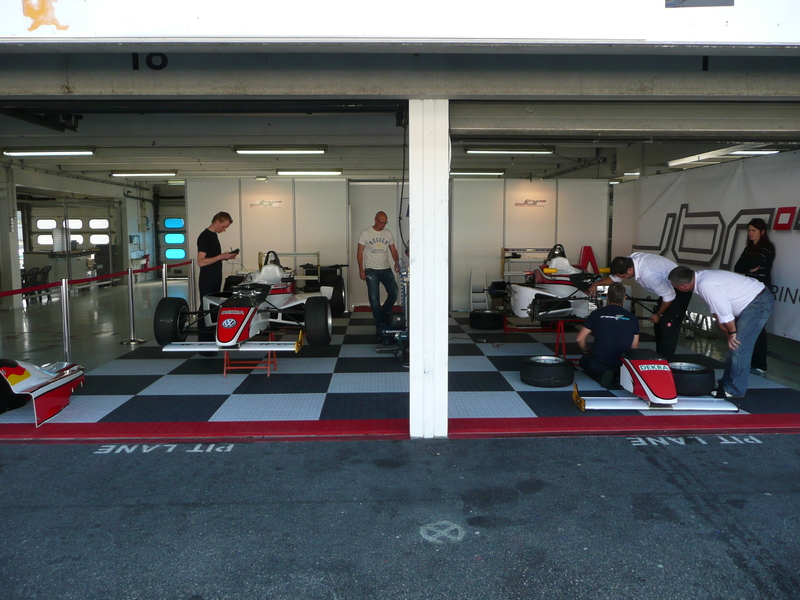 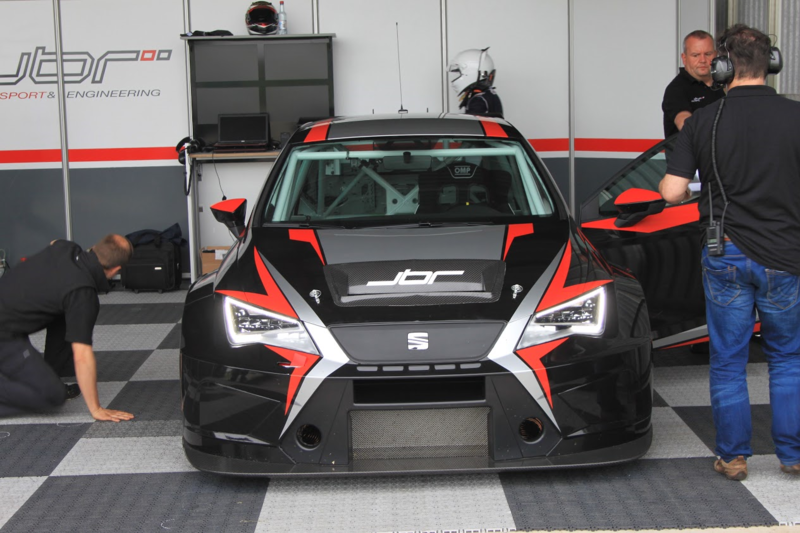 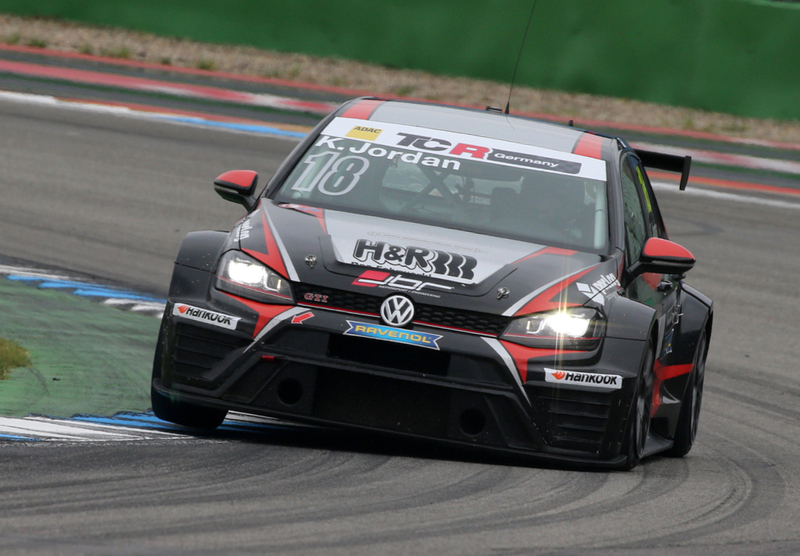 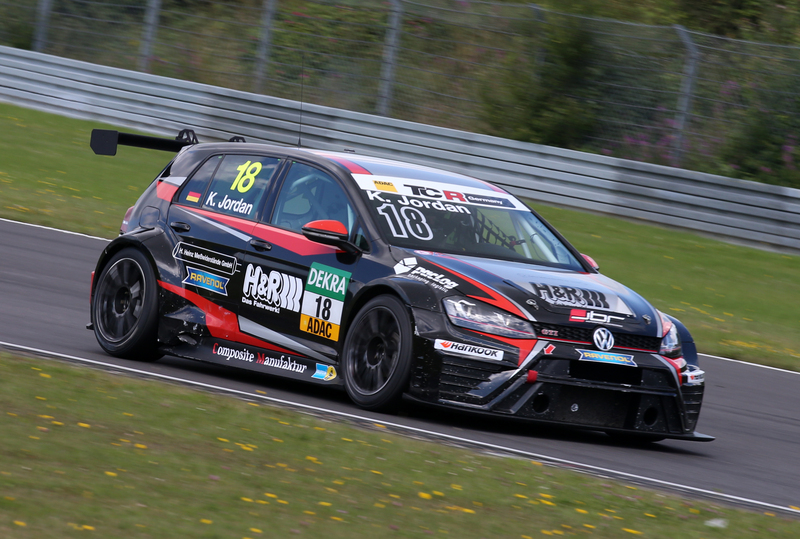 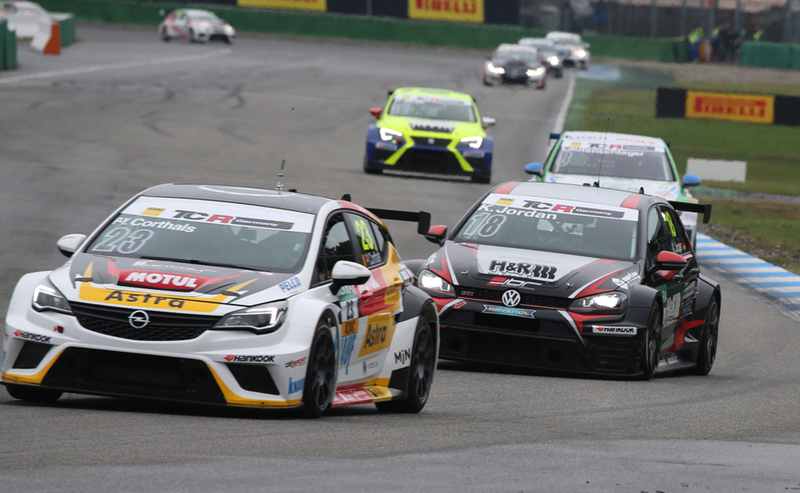 in ADAC Formula Masters, Formula 3 and TCR Germany – since 2017 JBR has been focusing on third-party services and continues to train young drivers. 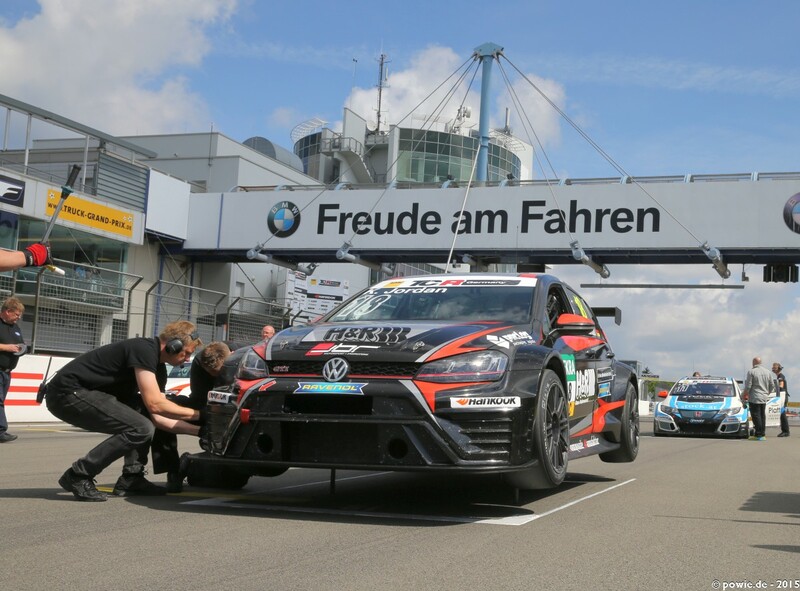 Since 2019, JBR has been involved in the education of young drivers in cooperation with Project 1, Germany’s most successful Porsche team.